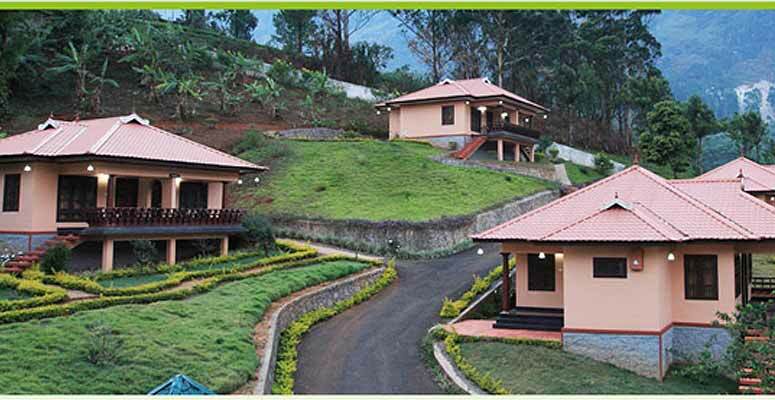 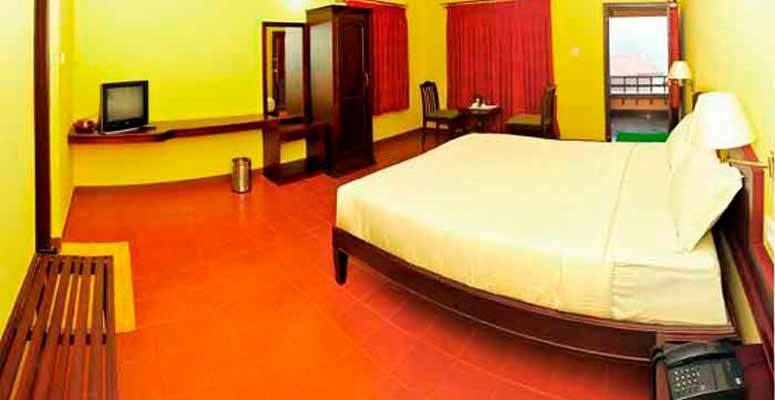 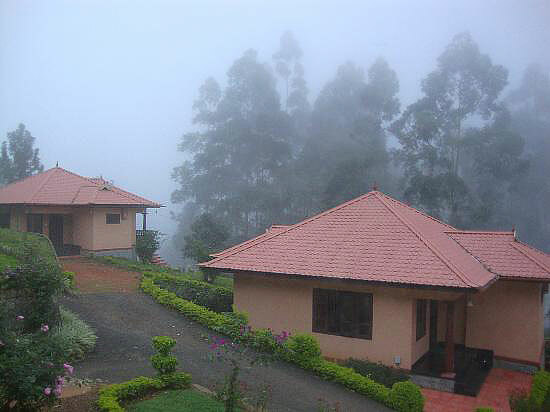 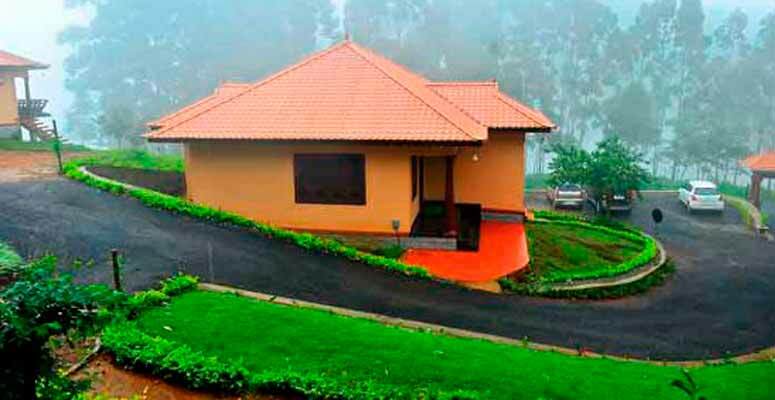 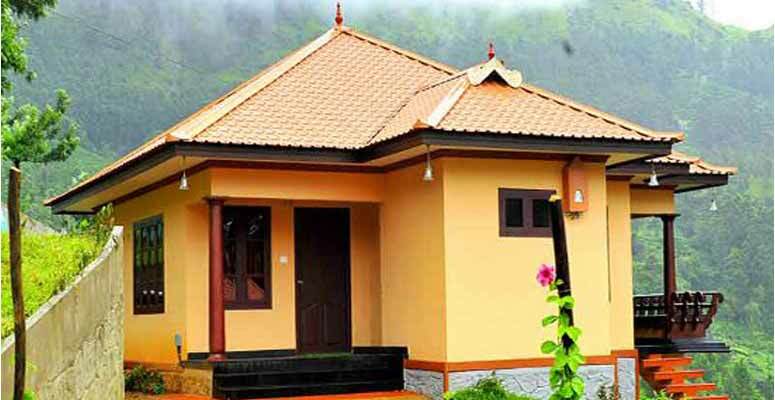 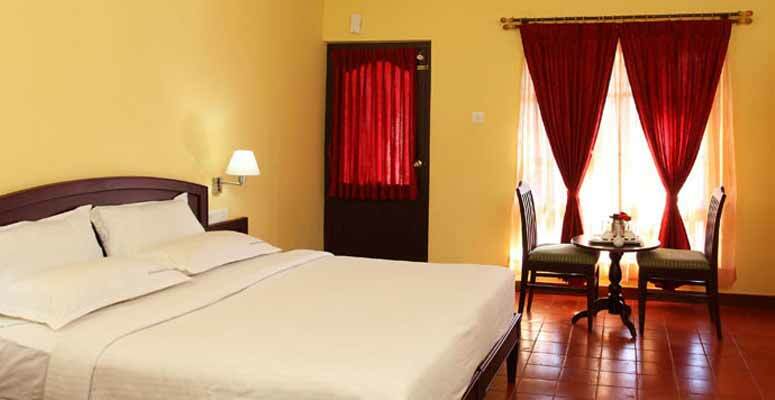 The resort has four cottages, Ganga, Yamuna, Kaveri and Godavari respectively. 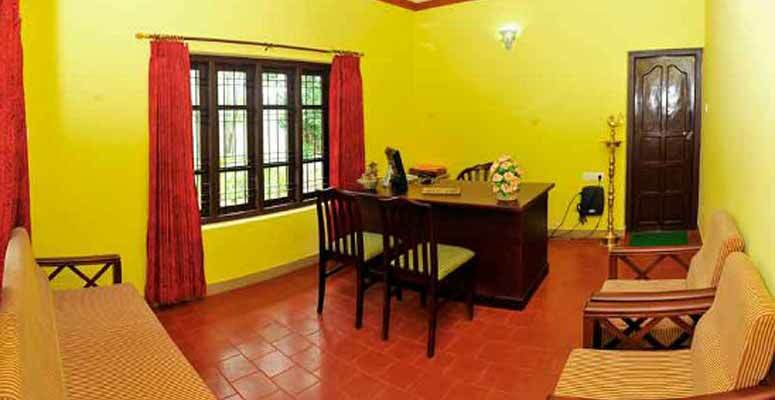 The cottages are as inviting and striking from outside, as cozy and spacious they are inside. 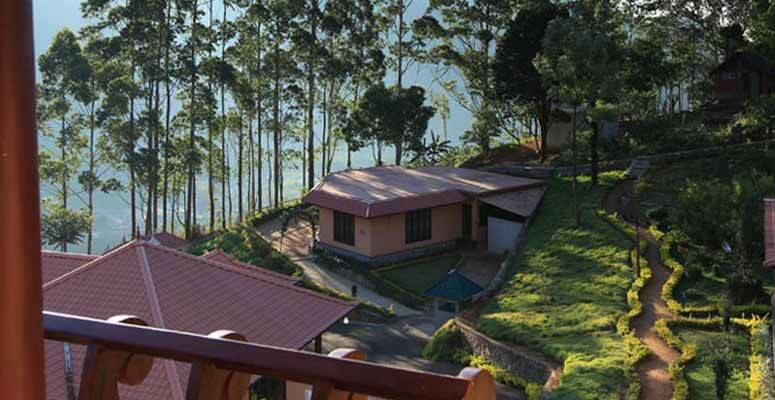 The French windows open to serene views of the rolling tea gardens and gushing waterfalls. 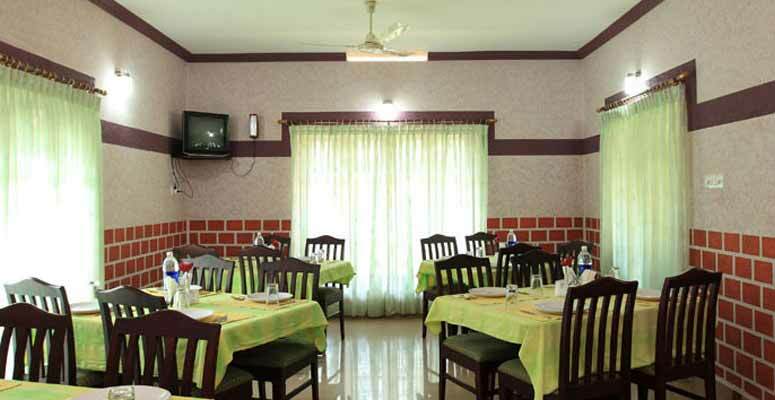 The door leads to a small balcony where you can sit and feast your eyes upon the untouched beauty all around.